Sail 4 Cancer is primarily a provider of water based respite days and holidays for families affected by cancer. The charity also makes grants to cancer care centres and supports research into the positive effects of exercise (e.g. sailing) and how it can help prevent cancer and aid recovery post diagnosis. From the moment you are diagnosed with cancer your life is taken over by hospital visits, treatments, tests, uncertainty, and often, financial worries. For a day or a week, Sail 4 Cancer takes cancer patients and their families away from the disease and the nightmare that they are living through and offers them the chance to rebuild relationships, create positive memories and have some quality fun time together. 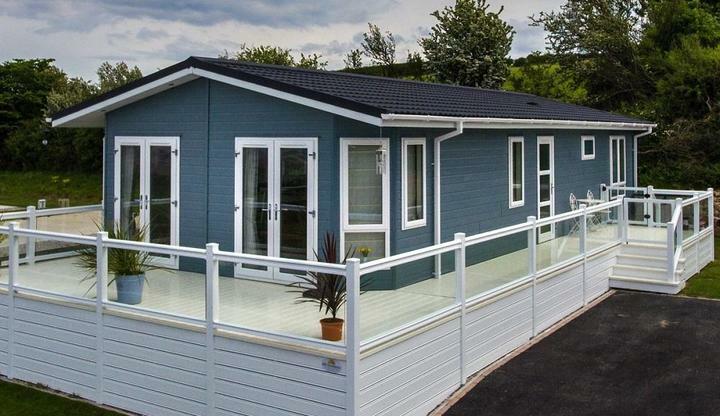 Sail 4 Cancer is proud to support the 4 Cancer Group's wider objective of raising funds for a holiday lodge for UK based families living with cancer. Sail 4 Cancer is delighted to announce another batch of dates for sailing days on Lake Windermere for cancer patients and their families. Book your river cruise holiday with Riviera Travel through Sail 4 Cancer for the best prices guaranteed. What's more, you'll be helping us raise funds at the same time! After seeing what an amazing job Sail 4 Cancer is doing and how fund raising goes a long way to support this charity, this year Aldridge Sailing Club have decided to support the cause by getting sponsorship to complete the West Lancs. 24 hour race. 'Sail 4 Sale' takes used sails and recycles them into a range of bags which are then sold to help raise funds for British families living with cancer. What a big cheque - thanks Superyacht Charities! The 4th Superyacht Ball hosted by the Superyacht Charities in aid of charities including Sail 4 Cancer raised over £70,000 this year. David is celebrating his 70th birthday in style. The Notts County Sailing Club supported Sail 4 Cancer through a very successful cake sale at their open day. Buy Sail 4 Cancer Luggage Online! Oliver Thurlow joined the '4 Cancer Group' as Chief Researcher in October 2017. Find out more about Oliver's role and the work he will be undertaking on behalf of the charity.